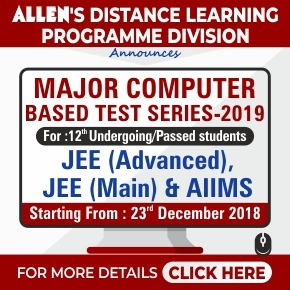 Distance Learning Programme (DLP) division of ALLEN Career Institute provides comprehensive study material and test series for Engineering Entrance Exams like (IIT JEE, JEE Main), Pre-Medical (NEET-UG, AIIMS), Pre-Nurture (VI-X) and NTSE to the students who are placed in vicinity where they cannot attend and afford classroom courses, however they wish to put in academic benefit of ALLEN to their target preparation. The content of the study material is deeply researched and developed from time to time to keep pace with the changing syllabus and the resulting needs of the students. 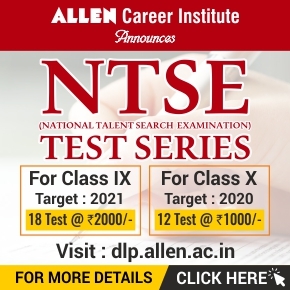 The advanced level problems along with each topic are specially designed to give the students an in-depth understanding of the particular subject and prepare them to stay ahead in the competition. 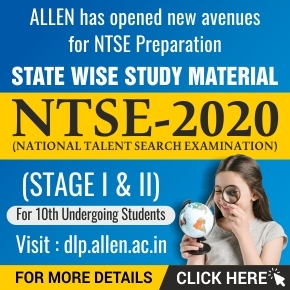 All the study material will be dispatched by Post / Courier at the address mentioned by the student in Application Form. ALLEN shall not be held responsible for any delay by the Postal department or by courier agency. Dispatch of the first set of study material will start from May 2018 or after 10 days of enrollment, whichever is later. 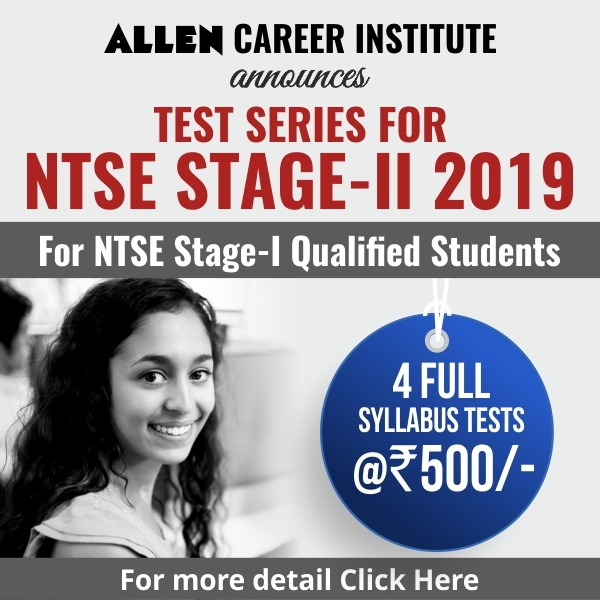 Student enrolled in between the session, will also get all the sets of Study Material previously dispatched, remaining Study Material will be dispatched as per prescribed schedule.